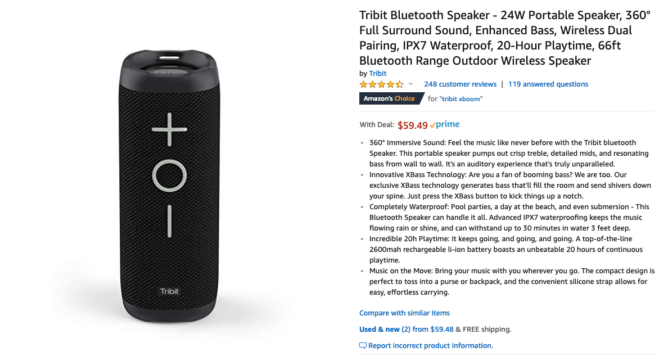 When you think sub-$100 Bluetooth speaker, you probably think of brands like Ultimate Ears, JBL, and Bose. However, if you're in the market for one, we'd recommend that you check out the Tribit X-Boom, which is currently discounted by $10.50 to $59.49 on Amazon. 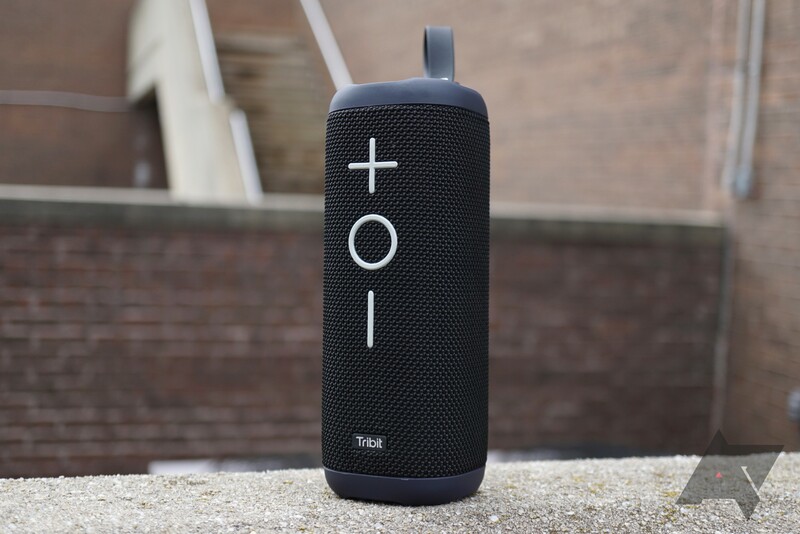 We reviewed the X-Boom last year and found it to be a great speaker for the money. The sound is crisp, the bass is impressive, and there's a nice array of buttons to control it with. The only real downside is the lack of features compared to competitors, but most of you probably never touch those anyway. If you just want decent sound at a good price, you'll be happy with the X-Boom. Although the discount is only $10.50, this price of $59.49 is the lowest we've seen since Black Friday. Given that it was already well-priced, this is a very good deal. Hit the link below to pick one up.